Wood the quintessential element that defines a piece of furniture. Wood gives furniture appeal, style and artistry that you don’t usually find in other types of material. Wood is a highly desirable material for furniture, however finding quality wood furniture is difficult and can be very expensive to buy in modern box stores. There are some things to consider when buying wood furniture. Where Should You Buy Wood Furniture? 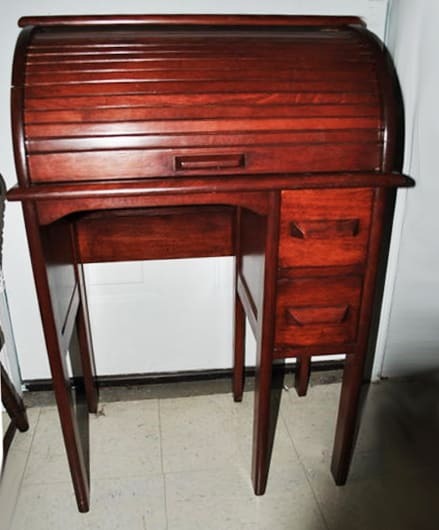 What makes antique shops like Aardvark Antiques unique for people shopping for wood furniture is that we have plenty of great antique furniture for sale that you can shop for in our store and online through our website. We only carry quality wood furniture with a wide range of colors and types of wood that will complement a variety of styles. 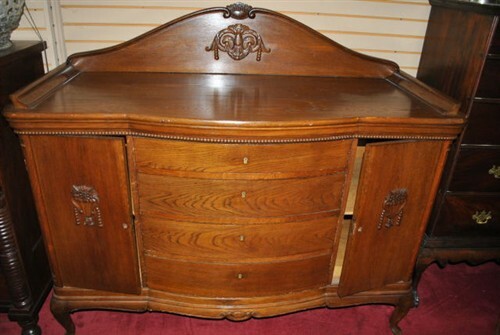 Choosing an local antique shop is ideal to finding quality wood furniture at a great price. The big question is this: what kind of wood should I choose? There are a variety of woods used in the furniture, but they can ultimately be categorized into two different groups, softwoods and hardwoods. 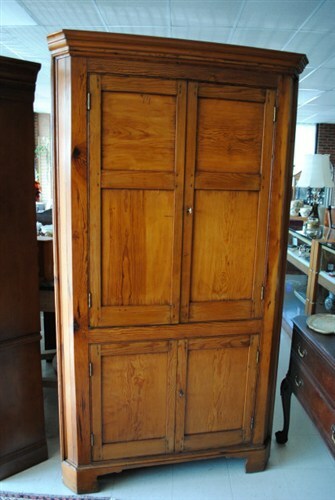 See More Wood Furniture like this! If you have any questions about the pieces shown above or finding pieces like them, contact Aardvark Antiques today at 770-534-6611!